One of the most commonly mentioned models produced by TOTO is their Drake CST744S. 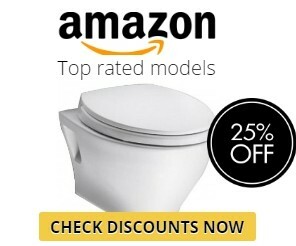 They even say that it is an “award-winning toilet.” Well, I don’t know what an award can be won by a toilet, but if it said to be so excellent, it deserves to be in our review. So, let’s examine this model and see what is so extraordinary about it. 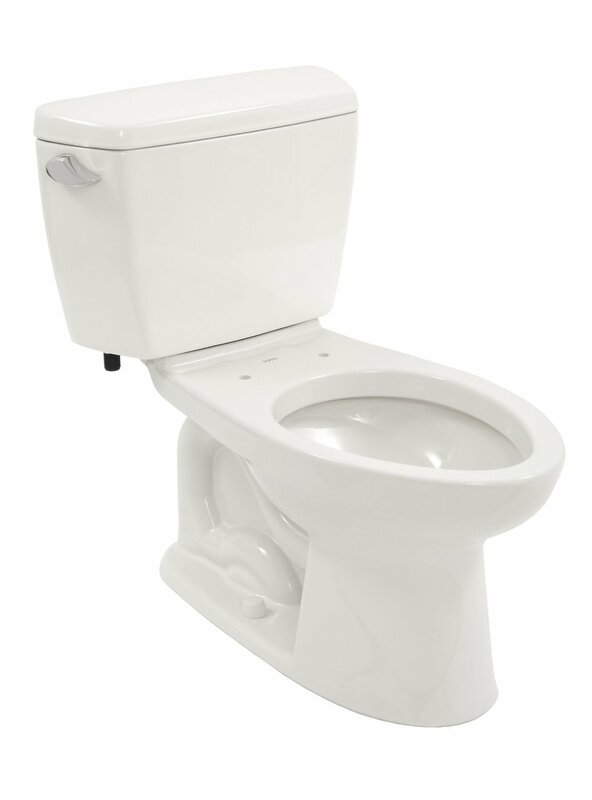 One of the reasons why this toilet is so good and comfortable-to-use is its G-Max Flushing System. Unlike a standard 2″ wide flushing valve, its 3″ valve works much more effectively and washes away almost any wastes that can come through 21/8″ trapway. You may think that 1″ difference is not a really important, but the 3″ valve increases pressure and makes the flush stronger and quicker. In addition, this model is equipped with a forceful siphon that ensures a stronger water flow. These two components (I mean the flush valve and siphon) increase the force of water which comes into a bowl and takes the wastes. 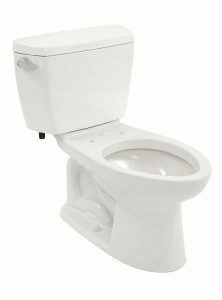 To put it shortly, it is a proven fact that the G-Max flushing system drastically decreases chances for your toilet to get clogged. You may be convinced that this is only a marketing strategy, but the reality is that this system really works. 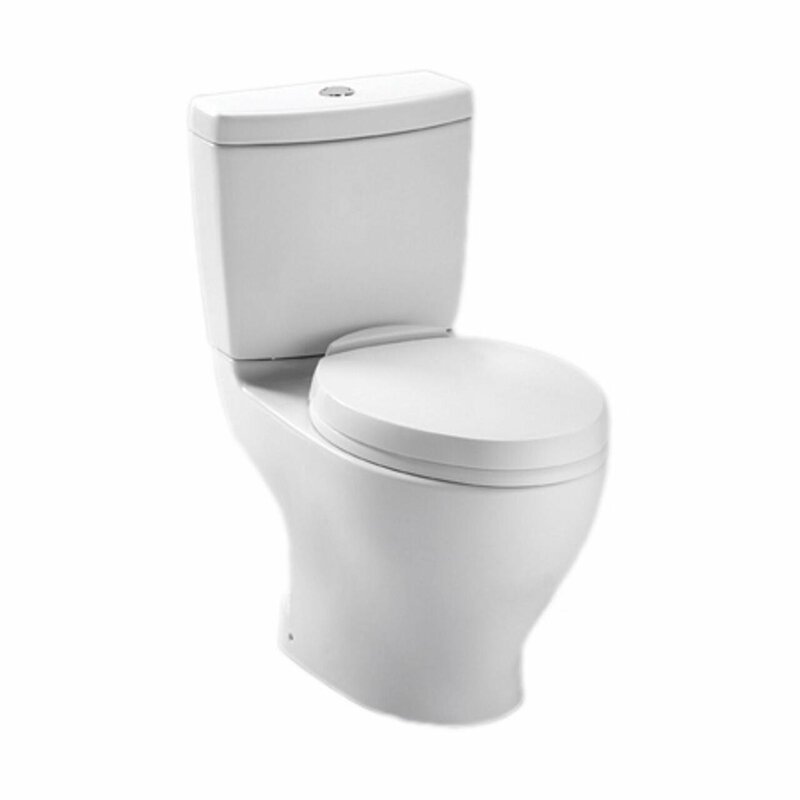 You can read thousands of grateful comments from happy customers who have been using it for years.Yes, the TOTO Drake CST744S may not be the most cost-effective model on the market, but it is still better than some old-school toilets produced in the 90-s. If you are looking for the low-consumption model, you may prefer those that use 1.28 GPF. Nevertheless, the 1.6 GPF TOTO Drake CST744S is also economical and practical. Plus, it has fewer chances to be clogged up than standard 1.28 GPF models. 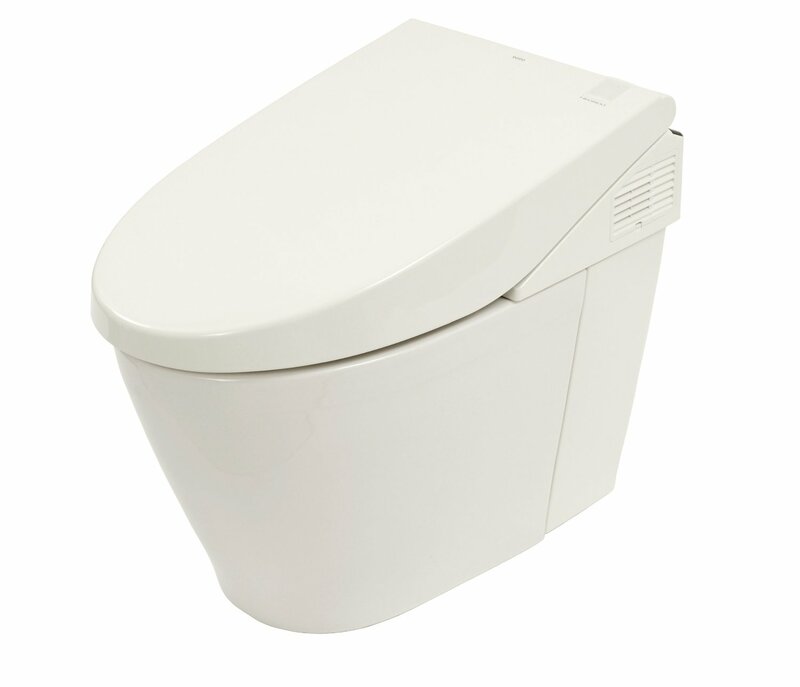 According to MaP (Maximum Performance) research rates, this toilet can flush up to 900 grams. Of course, no one expects you to weight your wastes, but I don’t think that there is a need to increase such capacity. If you still have some doubts, there is a video where you can see how a similar model can deal with a 100-feet long toilet paper. 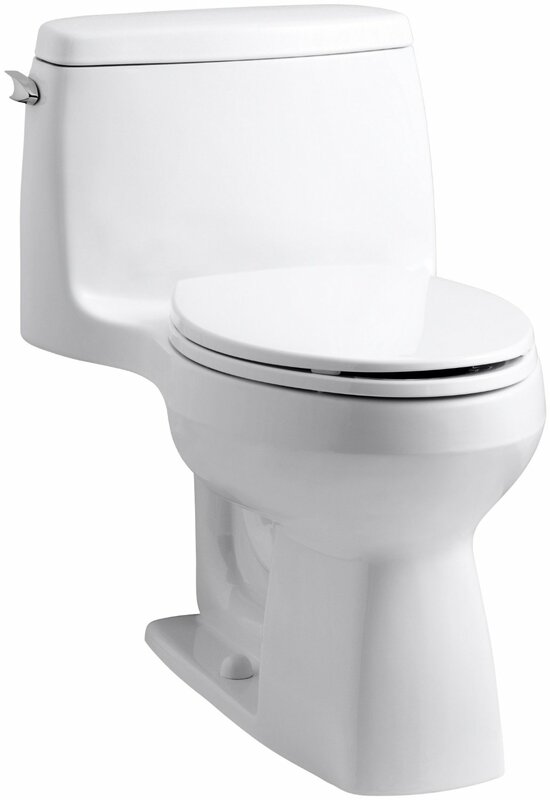 The Drake CST744S is a two-piece toilet. It is designed in a more traditional way. 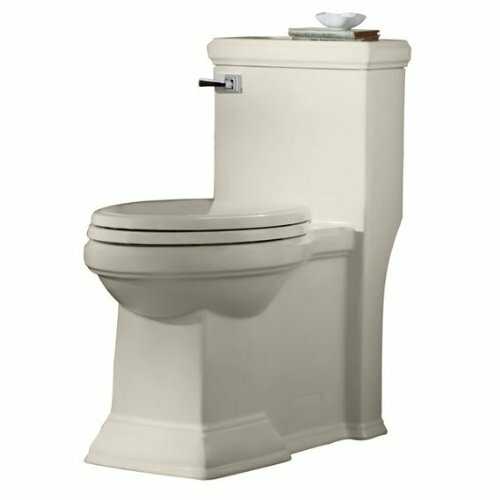 Unlike a one-piece toilet that has no separation, this model has a joint that may become an additional place for you to clean. 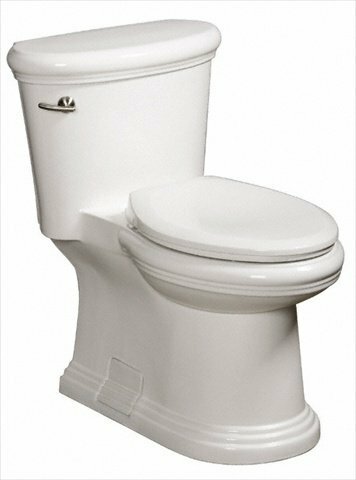 However, this small disadvantage can hardly be noticed when you consider all the advanced technical characteristic of this toilet. As for benefits of this model, you should take into account its elongated bowl. It is a very convenient feature, especially if your bathroom is visited by elderly or overweight people. They will definitely find such bowl more comfortable. 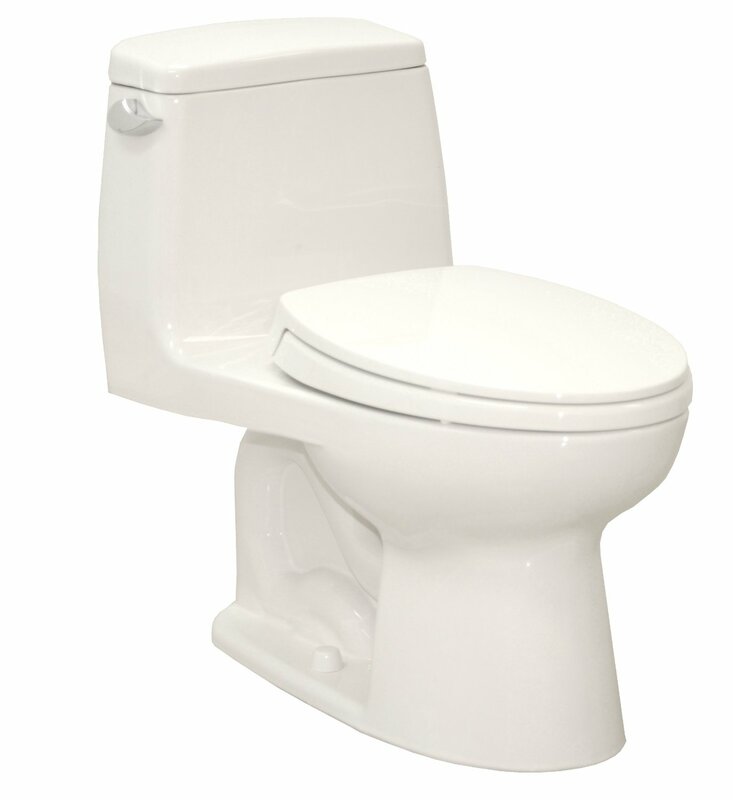 Its oval shape and longer seat make it more convenient for anyone. In general, the design of this model can be described as pretty balanced. It has one positive feature, which is the elongated bowl and one drawback – the two-piece construction. The CST744S comprises a series of sub-models that can meet different customers’ expectations. For instance, if you want to decrease the number of cleaning sessions, you can choose the TOTO CST744SG which has SanaGloss coating. Such coating protects the toilet from mildew and bacteria. It doesn’t mean it will be perfectly germproof, but pathogenic microorganism won’t be able to spread as fast as they do it on any other surfaces. So, if you have kids who don’t always remember to wash hands after using a toilet, this model will help you set your heart at rest. 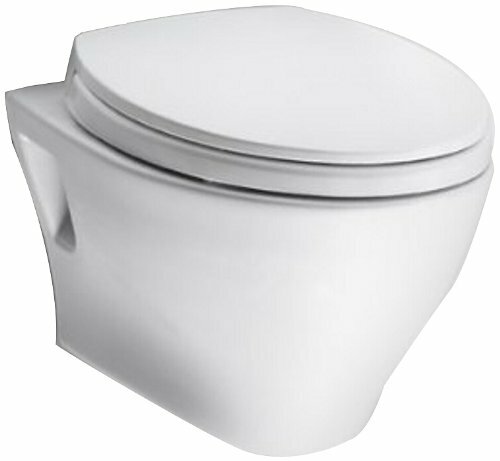 For those of you who, for any reason, want to have the flush handle installed on the right side, TOTO has created a model called the CST744SFR. 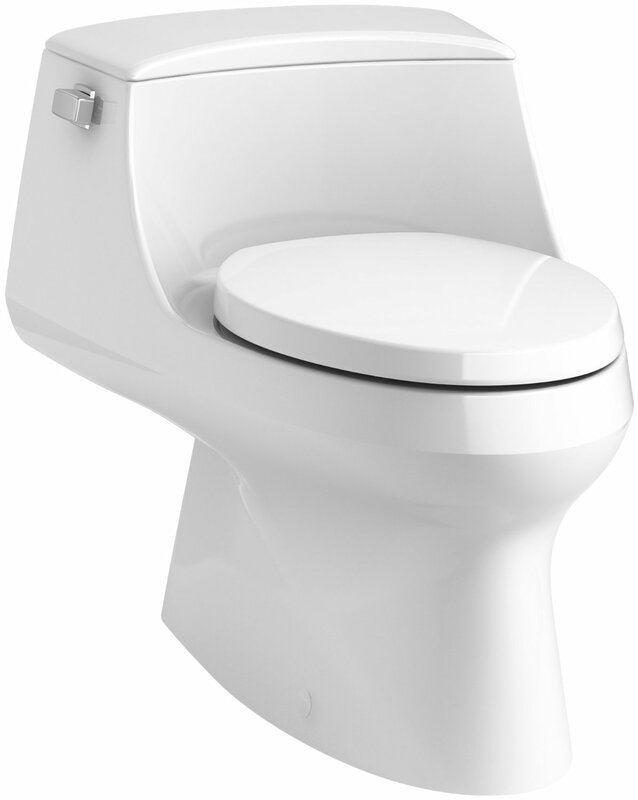 You can have the flush handle installed on the left side as well. 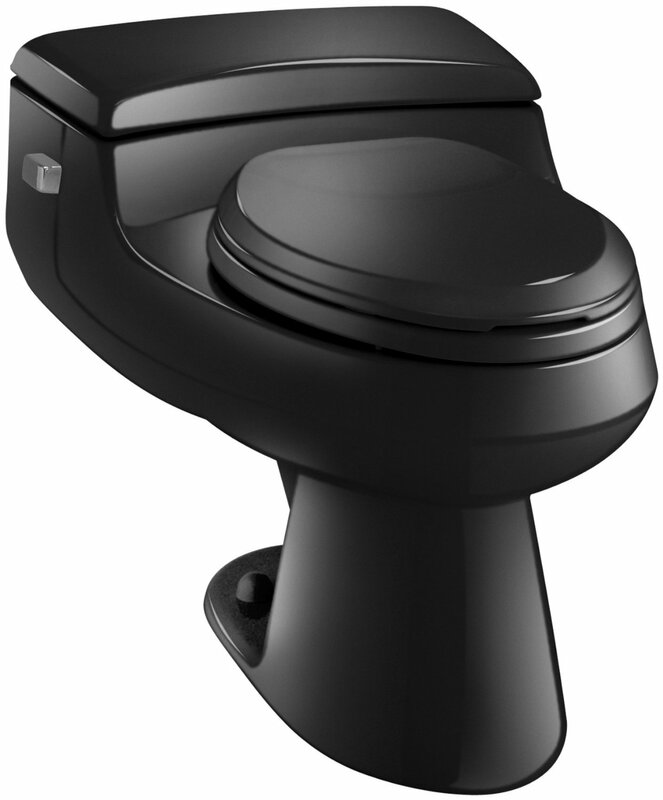 Just order the TOTO CST744SL.Another option offered by TOTO is a bolt-down lid. 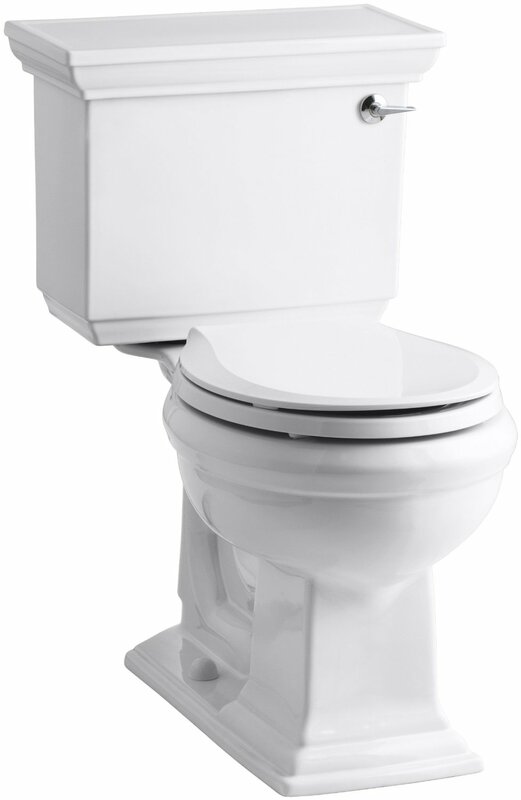 The model CST744SB is often ordered by parents whose kids like to watch the flushing process in the tank. To prevent children from lifting up the lid, you will only need to bolt it.You can also choose from wide range of color options. The manufacturer offers you two variants of white (Cotton White – CST744S-01 and Colonial White – CST744S-11), one beige (Sedona Beige – CST744S-12), one bone (CST744S-03) and remarkable ebony (CST744S-51).